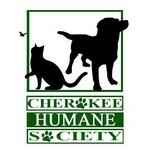 Like so many of the kittens Cherokee County Humane Society helps, Granite was found outside, alone, hungry, and too young to be without his mother. The people who found him saved his life and helped to get him into the hands of one of our experienced bottle feeders. Granite has been with our foster for about 2 weeks now. He’s a silly, opinionated, playful, and sweet 6 week old who loves his bottle and his new foster brother, Quill (an 8 month old kitten). 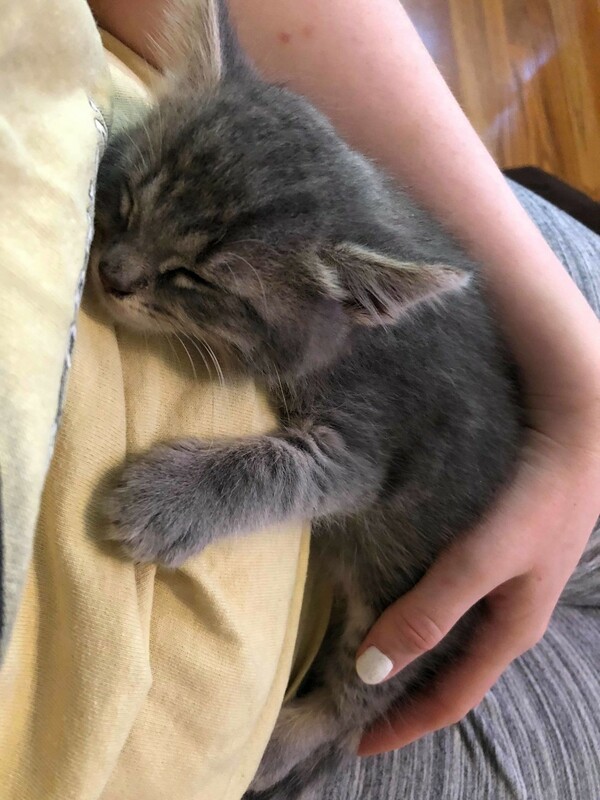 While he is old enough to eat on his own, from a bowl, Granite hasn’t quite wanted to stop having his quality bottle time with his foster momma. Until about two days ago, Granite was doing great—growing and playing and the picture of health. But he suddenly began vomiting. We took him to the vet and got him medication for his nausea and for a probable high worm load (a belly full of parasites, which is common with homeless kittens). But once he got home, he continued to vomit. He became lethargic, and he refused to eat even from his bottle. We knew something wasn’t right. We have taken him to Blue Pearl Sandy Springs to get him the best possible treatment. The vets suspect there is something far more serious than parasites making Granite feel so terrible, so he will be staying overnight while they run lab work and provide him with supportive care. In the morning, he will have an ultrasound done, which will further help the vets to make their diagnosis. Little Granite deserves the very best chance to have a wonderful and long life. We are fighting to get him back to the happy and healthy kitten he should be, but we need your help. Blue Pearl is estimating the cost of this visit will be $2,500. If he needs surgery, that cost will be even higher. Please, if you can, donate to help us cover Granite’s veterinary bill. 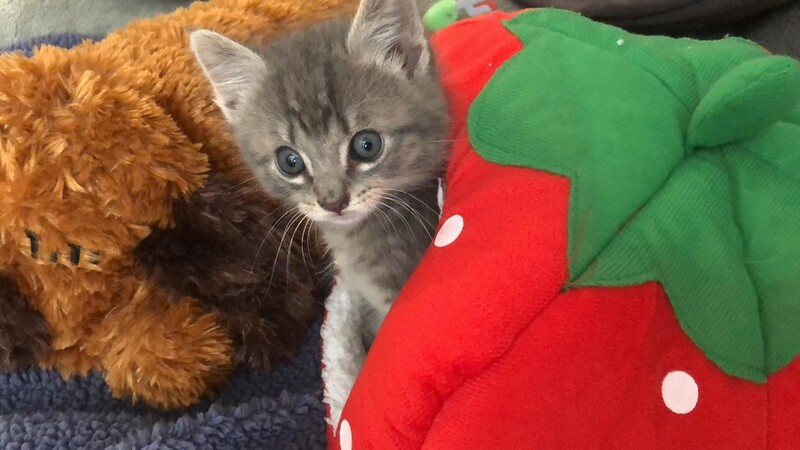 Even as little as $1 can help us to help this sweet kitten.